THANK YOU SUMMER MELTDOWN! 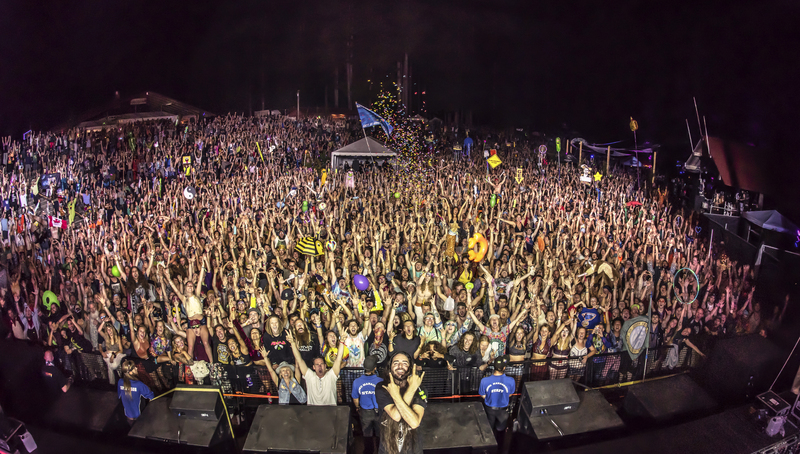 That was magical – gorgeous venue out in deep nature, rejoicing under a star full of skies! Photo by Jason Charme Photography.